Youth in 8th grade are able to participate in confirmation class. This class is part of the LOGOS midweek program. 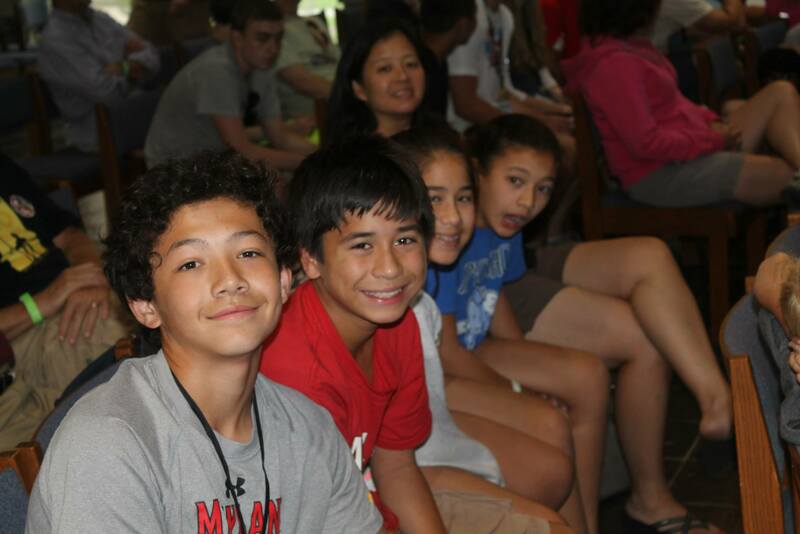 Each winter, middle school and high school youth each attend their own weekend away for faith and fellowship. Looking for an opportunity to help children grow spiritually, learn bible lessons, play games, and share Jesus’ love with others during the summer? 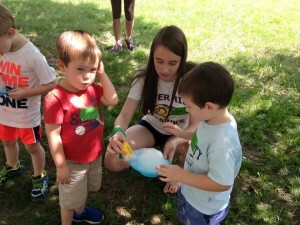 Consider volunteering for Vacation Bible School! Youth serve in leadership and support roles for the children alongside adult mentors. Two afternoons are devoted to mission and fellowship. Youth in 8th grade and older attend GenOn Youth Summit, a week of LOGOS in Wheeling, WV with youth from all over the US. Summit provides a place for high school youth, young adults, and adult leaders time to grow in their faith, in their commitment to Christ, and in community with each other. Each summer, CMPC sets off for the mountains of North Carolina to serve those in need. We partner with our brothers and sisters from Pittsburgh—and perhaps others. The mission trip is open to all ages. We lodge and eat our meals at Mars Hills University. During the day we will head off to work on home rehabilitation projects that range in complexity. While we are off working on the homes, the youngest of the young will enjoy a Vacation Bible School type program on campus. At night we will gather for worship and then fellowship. On the second Sunday of each month, high school girls meet in the homes of female adult mentors for food, fellowship, and service.